The NCIS series is famous as an action thriller that describes the adventures of the Naval Police in investigating the crimes committed by members of the naval branch of armed forces. The casting for the third season of NCIS: New Orleans being done by Caballero Casting. The shooting for this season is in its early phase with the directors requiring the actors to appear regularly to create the military backdrop. People with prior military experience will be selected for these opportunities. The series NCIS developed out of the famous drama series JAG which showed the JAG branch of the Navy. It is the 15th longest running drama series in the United States. NCIS has gradually become more popular and now it is ranked among the top TV series that appears on multiple channels. 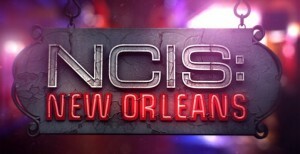 The next season of NCIS: New Orleans will premiere on the small screen on September 20, 2016. 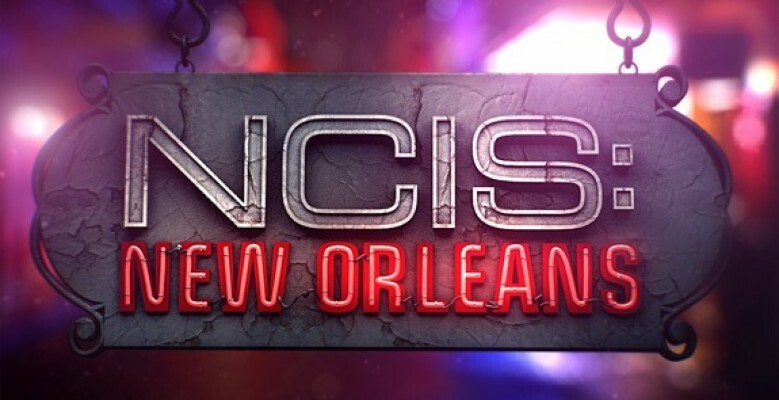 This season will contain Daryl Mitchell, Shalita Grant and Vanessa Ferlito as the star attractions and shows the office of the naval crime investigation agency in New Orleans. This center covers the Southern to Mid Western region of the United States. The star of the show is Brody who works with her partner LaSalle to resolve crimes committed by naval personnel. They investigate and resolve different cases especially in the Crescent City which is hit by a hurricane. They try their best to ensure that justice is served no matter what the consequences. This casting call is for people who can look like serving naval personnel. They will prefer men and women with prior military experience. The selected actors and actresses will act for the entire season. The email must use MILTARY as its subject to be considered for these roles. There must be at least two recent photos in the email. One of these photos should display a clear headshot. The interested candidates must not attach a photo in which they are wearing sunglasses or hats. Only colored photos will be considered for these casting positions.